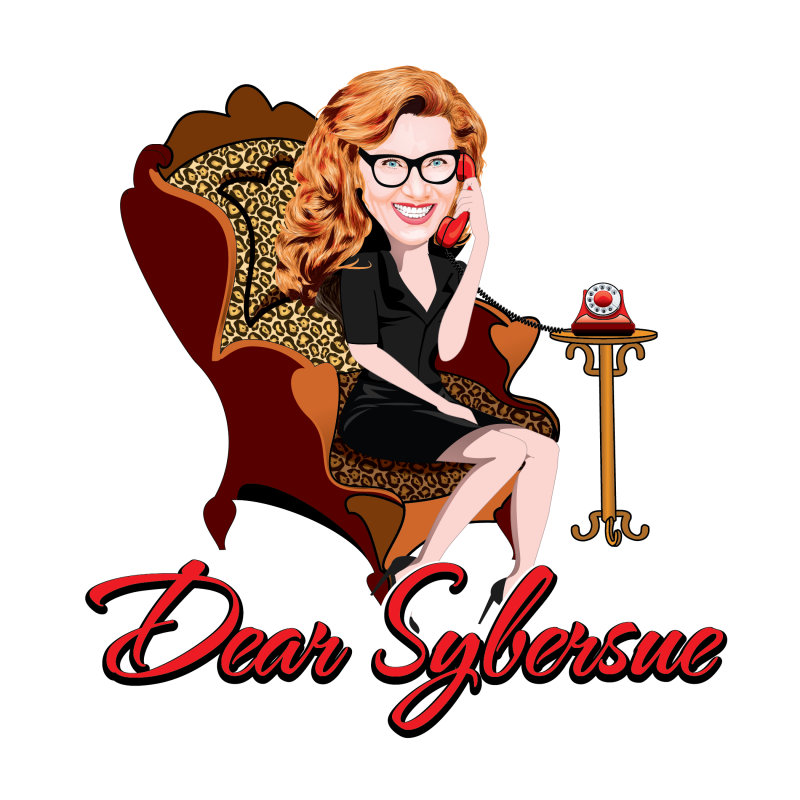 Welcome to Dear Sybersue’s Advice Column at http://www.sybersue.com All questions pertaining to Dating/Relationships/ Lifestyle will be answered. This “Gender Friendly” Advice Column will always give you honest, non-judgmental answers to varied questions you may have. Dating and relationship issues are discussed openly for both men and women of all ages. Don’t be shy, Susan isn’t! Her answers will be bold and to the point. No sugar coating in this column because we all want to get to the bottom of our problem as quickly as possible. No one wants repeat drama in their life. Let’s fix this! Readers will always have “something to think about” with her responses. For as little as $5 Ask Dear Sybersue your dating or relationship questions and she will respond within 24 hours! Me and my wonderful girlfriend have been together for amazing 8 months and known each other for 4 years. I am 20, she is 18. Our relationship was beyond unbreakable. About 8 weeks ago we find out she is pregnant and we both were very excited at first. This wasn’t planned but we have faith and we’re definitely ready for that responsibility. We have been fine up till about a week ago. She wants nothing to do with me now, she tells me she loves me but she needs space. It was all so random, and we went from spending everyday together for hours to not seeing one another at all because she need space. I love her more than anything and I want to make her feel loved and let her know I am here but she won’t see me or communicate with me. I am very worried. What should I do?